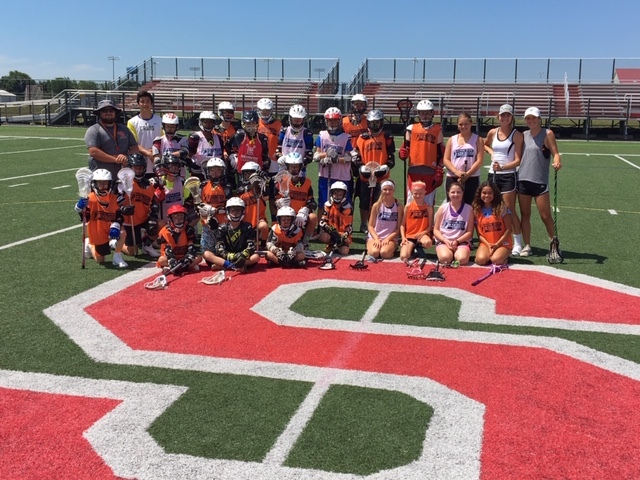 Summer Camp Schedule 2019 !! 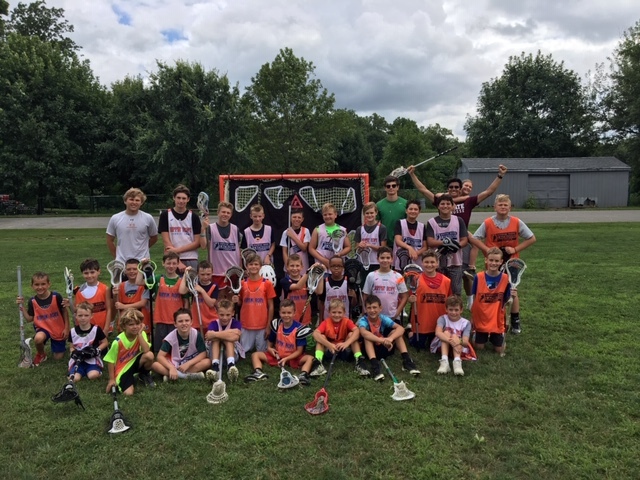 RIPPIN' ROPE LACROSSE CAMPS HELD IN GREAT SUMMER 2019 SITES! 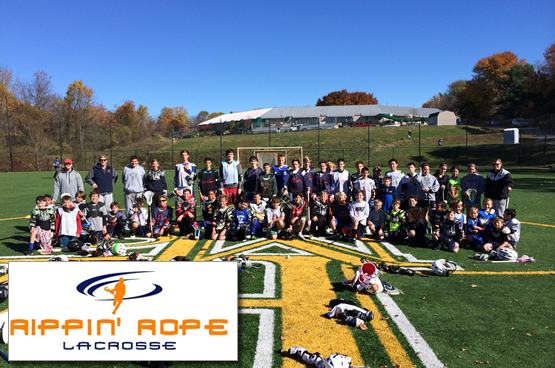 Thank you to all who attended Rippin' Rope Lacrosse Camps 2018! 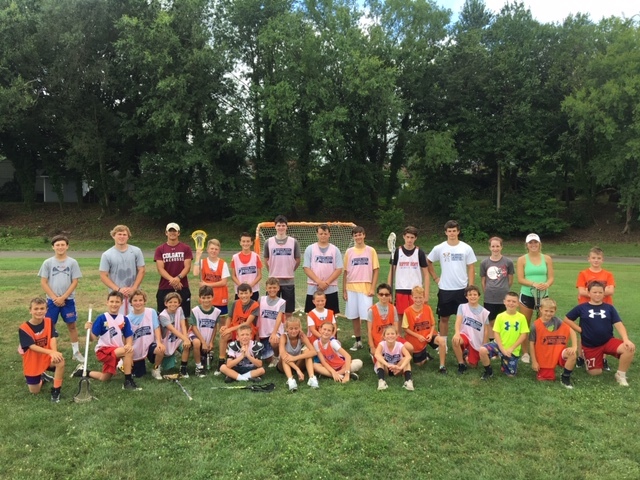 Hope to see you all in Summer 2019! Keep Rippin' Rope!